Lambert-St. Louis Intl. - Sir Donald Sangster Intl. Pure white beaches and tranquil turquoise waters contrast with Montego Bay's hectic urban center. 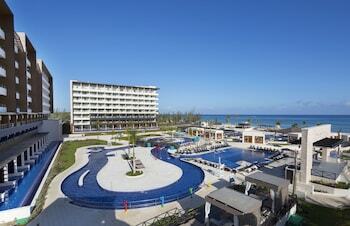 This is Jamaica at its boldest and most beautiful - and it's sure to make an impression. 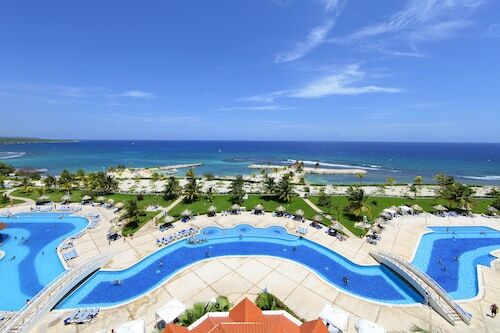 Montego Bay is one of the most popular destinations in Jamaica and is a place of startling contrasts. City streets packed with noisy vehicles? Yes, there are plenty of those. Sugar-white beaches straight from a postcard? You'll find those here too. The port brings in cruise ships from all over the world, carrying visitors drawn by the promise of gorgeous coastline and lively, reggae-infused culture. So where to start in Mo' Bay? Why not start in the best place of all: the beach? There are lots of different places here where you can enjoy sea and sand, so take your time exploring them all. 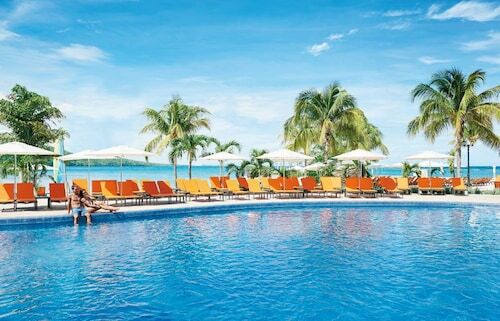 Each one looks like its been constructed using a checklist of tropical paradise must-haves, from crystal-clear waves to lush green palm trees. When you need a change of scenery, put on those hiking shoes and make your way up to the mountains, where jungle walks await. You'll also find unexpected cultural sights, such as the Ahhh Ras Natango Gallery, here. 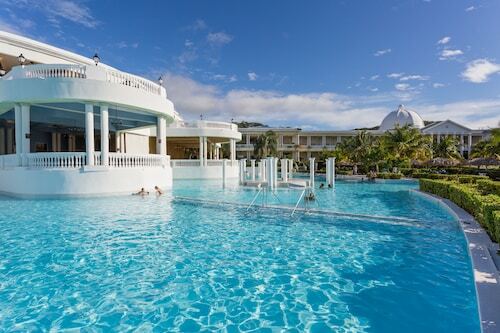 In fact, culture and history can be found in more or less every corner of Montego Bay. One of best-loved historic sites close by is Rose Hall, a spectacular Georgian mansion that once served as a plantation house. Elsewhere, some plantations are still in use, while others have been transformed into golf clubs or vacation resorts. 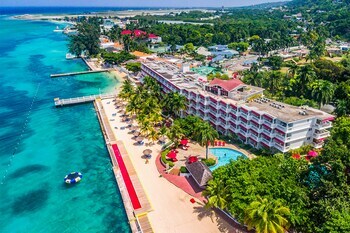 Music is part of Montego Bay's soul, and you're sure to have a soundtrack to your movements pretty much wherever you go. The Hip Strip is the city's top nightlife destination, but the sounds of reggae fill the air in this area at any time of the day. 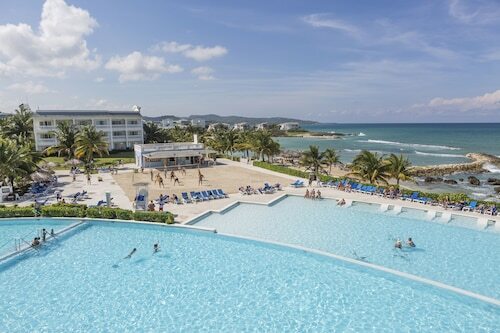 Take a look at some more things to do in Montego Bay, or seize the day and start hunting for your perfect Montego Bay vacation package now. 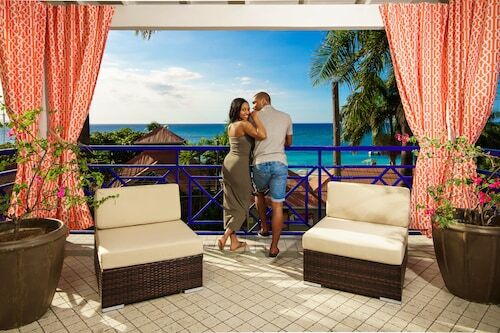 Blow-your-mind beautiful beaches; jungle adventure; and thundering waterfalls: Ochos Rios takes all this and more and wraps it up in a bow just for you. 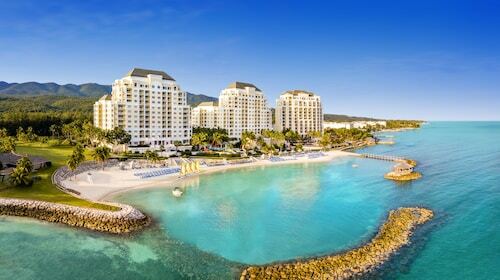 What currency is used in Montego Bay? The Jamaican dollar (JMD) is used primarily in Montego Bay. However, the U.S. dollar (USD) is also widely accepted. 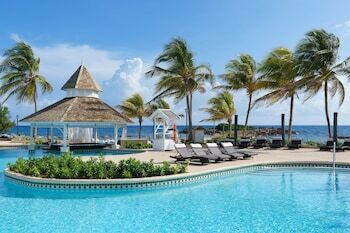 What is the best place to stay in Montego Bay? 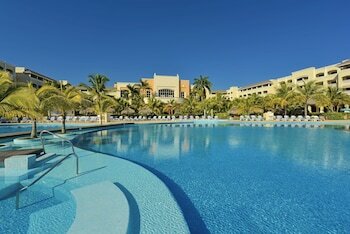 “MoBay,” as it’s affectionately known by the locals, boasts some of the best nightlife in Jamaica. To be part of the action, Gloucester Avenue, about 2 miles from Downtown Montego Bay, is where you need to be. It’s the perfect location if you’re planning a few nights out on the town. 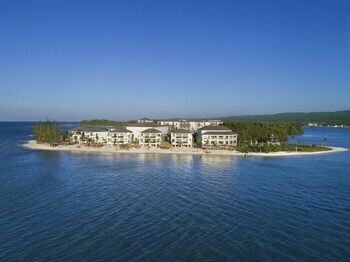 For a more laid-back vibe, consider Negril, approximately 33 miles from downtown Montego Bay. The scenic drive there won’t disappoint, and you’ll have plenty of restaurants, bars, shops and entertainment venues within walking distance. 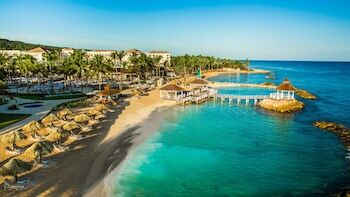 What is Montego Bay famous for? Tourists come here to kick back on the idyllic Doctor’s Cave Beach, explore amazing waterfalls and experience the cruisy Caribbean vibes. Visit Belvedere Estate, one of the first Jamaican sugar cane plantations or take a tour of Rose Hall Great House, the former home of notorious “White Witch” Annie Palmer. 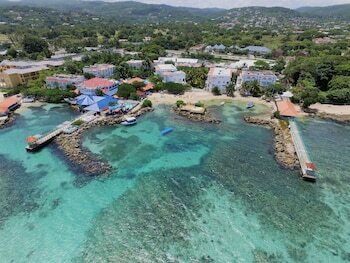 This Lucea property is on the beach, 7.4 mi (12 km) from Tryall Golf Club, and within 20 mi (32 km) of Montego Bay Cruise Ship Terminal and Montego Bay Marine Park. 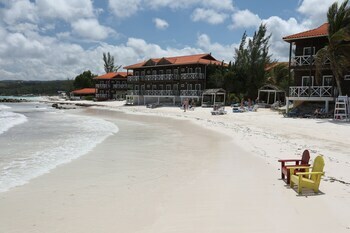 Half Moon Beach and Samuel's Bay National Marine Park are also within 20 mi (32 km).